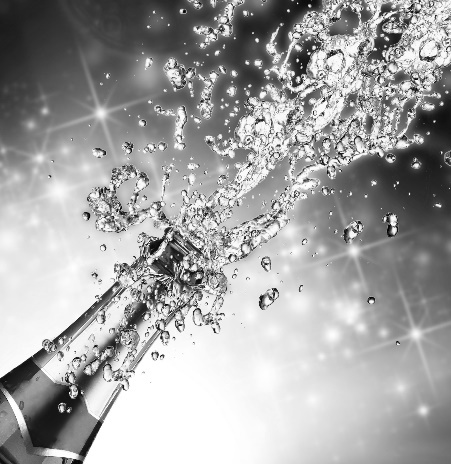 Win bubbly! Tell the world about Sharp Minds Communications! Bubbly and referrals make the business world go round – so we’re combining them to create a win-win-win for you, your contacts and us. Personal recommendations are the most effective form of marketing, so we’d love you to tell your contacts how Sharp Minds Communications can help drive their businesses forwards with our strategic marketing communications. All you have to do is give our director Siobhan Stirling an email introduction to them (you can get her direct email address from her business card), copying in the person you’re recommending us to. 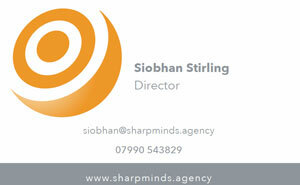 It’s a big help if you can also let us know why you think Sharp Minds Communications could benefit their business. As a thank you, we’ll send you a bottle of our personalised champagne when we complete our first commission for them.